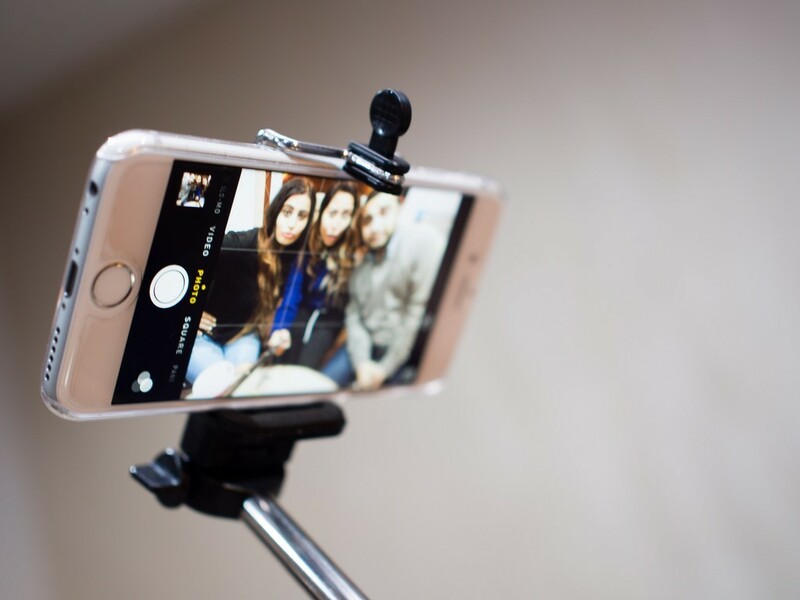 With the recent surge in photo-sharing apps, the introduction of selfie sticks and smartphones ramping up their camera specs – look no further than the new iPhone 6S’ 12-megapixel count and 4K video recording capabilities – it’s never been easier to capture the moment and snap away. But what if you want to take it up a gear? Helping you to make the move from amateur to professional, portrait photographer David Harrison offers his top tips on entering the industry. Finish what you start: Whether it’s uploading the best pic of your day to Instagram or getting a print made, it’s all too easy to snap away and never have a ‘finished ‘image. Keeping going and putting in that extra bit of effort will make it all worth it in the end when you have the perfect picture. Keep busy: Motivation is key. Never put pressure on yourself to overdo it, but do make sure you keep busy and have a range of options to work on – this will make the experience more fun! It will also give you a stack of pictures to add to your portfolio. 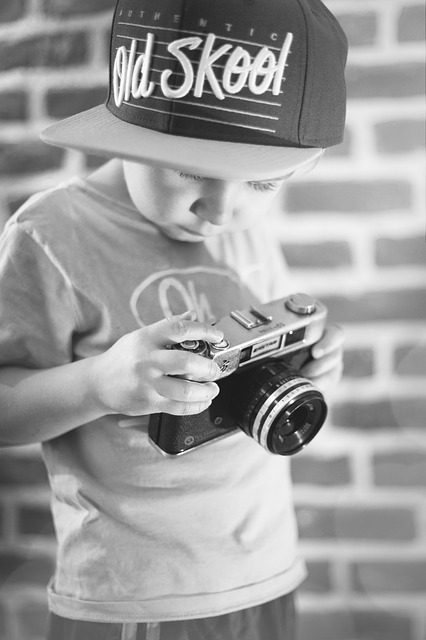 Be passionate: Photograph what you know, what you love, what you care about and what you have access to. This will make the whole process much more enjoyable, and help you with points 1 and 2. You are unique and so is what you see, so show it! Network, Network, Network: Important in so many aspects of life – tell everybody what you are doing and, most important for your line of business, show them. You will be surprised how many people will have something you can help them with, and you may even learn something new. The more your work is out there, the more opportunities will come your way. Keep the day job! 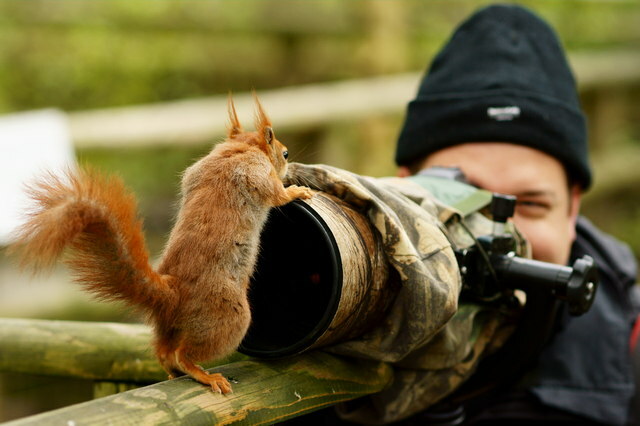 Good photography takes time. Nobody is a pro straight off the bat and – as always in life – there’s a lot to learn. If you’re thinking of becoming a professional photographer, start it off as a hobby, learn different skills, techniques and most of all, have fun! In this way you can enjoy your photography, while learning the right skills and making the contacts to take it to the next level.